The Royal Valley Panther Volleyball team traveled to Silver Lake for the 3A Sub-State volleyball tournament. The Panthers defeated Jeff West 25-16 and 25-15 in the first round of the tournament. In the second round, the Panthers defeated St. Marys 27-29, 25-23 and 25-17. In the championship match Silver Lake defeated Royal Valley 25-20, 21-25 and 25-16. 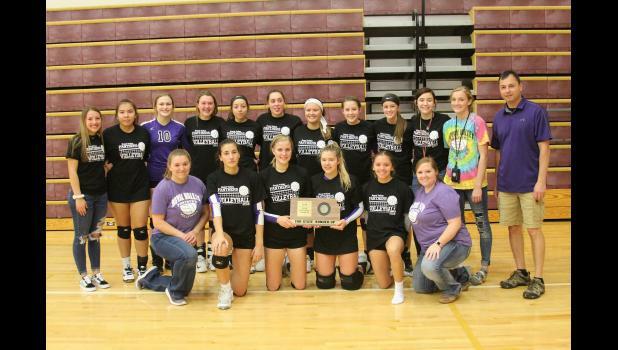 The Panthers were 3A Sub-State Volleyball Runner Up.